Android Reborn – 2 Solutions to Fix Fingerprint Problem on Samsung Galaxy A7 2017. Did you own Samsung Galaxy A7? Are you having a problem with its fingerprint scanner? Galaxy A7 is indeed one of Samsung new models that have this feature on. Sure, it is cool to unlock our Samsung phone with fingerprint scanner. However, what if it fails to recognize our fingerprint then? Rest assured! 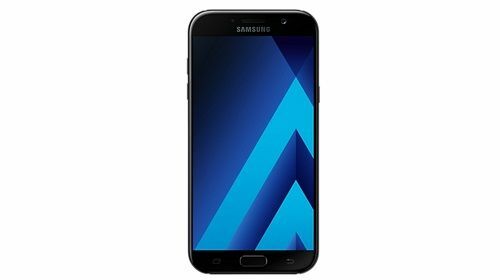 There are some ways of how to fix fingerprint problem on Samsung Galaxy A7 2017. Solving Samsung Galaxy A7 fingerprint issue can always be done by simply unlocking the phone with Google account. However, this solution can only be done if you have Google account added to it before being locked out. Follow these steps if you have done it. If you do not meet the requirement of the first solution above, you can try this one here. That being said, Samsung account must have been added and “Remote Control” must have been turned on first. Then, follow this solution of fingerprint problem on Samsung Galaxy A7. Doing that, it will be enough to solve the problem for you. You will get the message that your screen is unlocked, and you should be able to use it normally like before. See? There is no need for you to worry about not being able to use your Samsung phone anymore. Even fingerprint problems like this can be fixed easily and quickly as well.